Yes, I realize I have been doing a decent amount of stationary/paper goods post on the blog recently, but Rifle Paper Co. always has such cute holiday cards that I just couldn’t resist sharing a few of my favorites. 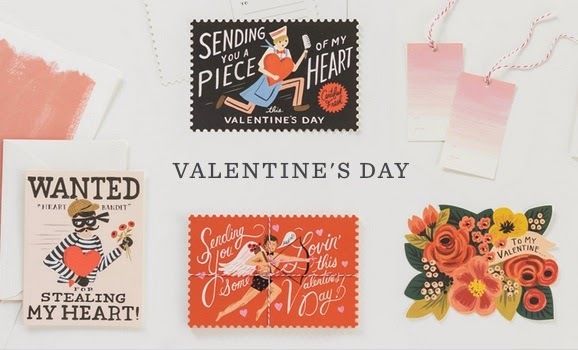 Whether you need a Valentine’s Day card for a family member, friend, or that someone special Rifle Paper Co. has you covered! Here are a few of picks for this Valentine’s Day season. These are such cute cards! I miss the days of elementary school when you would make cards for your entire class and pass them out. When I was in elementary school during the month of February I lived for the Valentine's box contest and all the cute Valentine's Day cards! 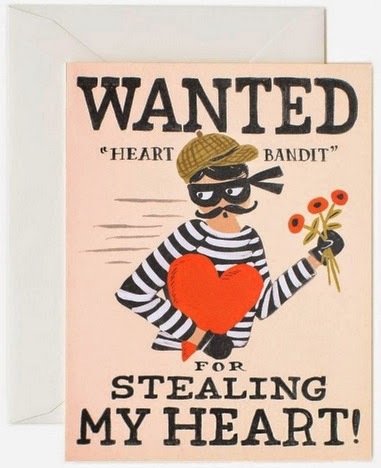 Oh my goodness, love the heart burglar and cat's pajamas valentines! SO cute! 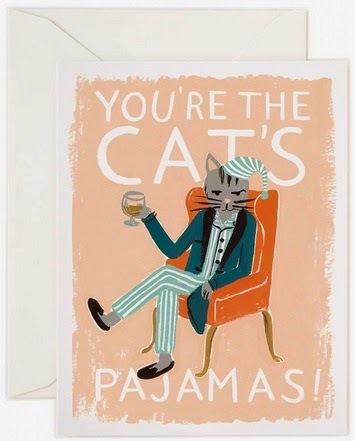 Have to say I think the cat's pajamas just might be my favorite valentines! Ps. Do you like sleek or wavy hair? Win a Philips Mulitstyler, worth 100 EUR, flat iron + curling wand in 1 device!! Enter now here, looking forward to you! 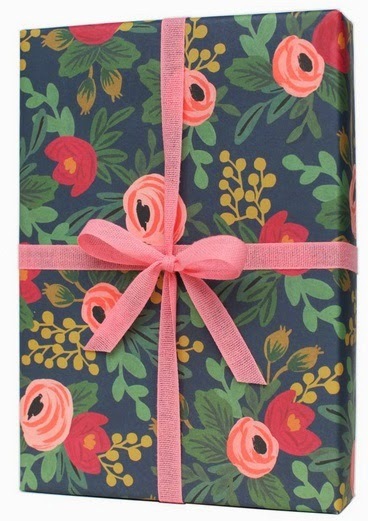 RIfle Paper Co. is the cutest! 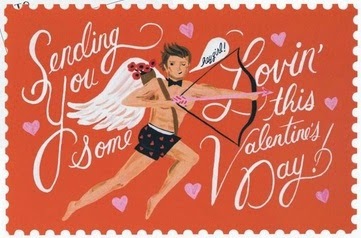 Love their V-day cards! 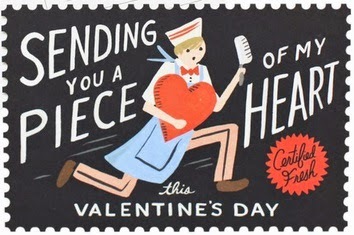 I love their Valentine's Day cards as well - everything is just so cute! I love collecting stationary.., and these are just too cute! Thank you for sharing. 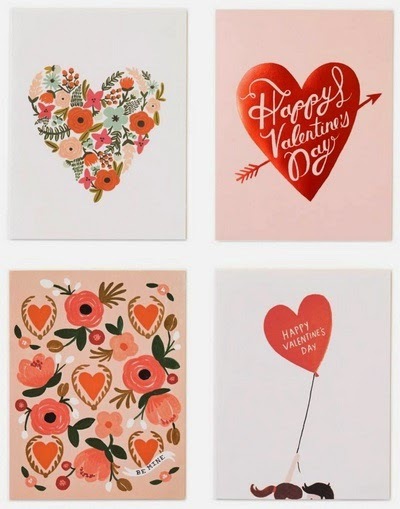 Cute cards :) I love your blog and I have followed you with Bloglovin and GFC. If you ever get a chance to check out my blog I would be delighted, thanks! Thank you so much for following my blog! I am delighted to hear you enjoy it and will be sure to stop by your blog a little later on!